We offer you a wide range of high-quality, custom birthday banners, where you can design the banner yourself. We design the quality banners and give you the freedom to customize the banner yourself. That means you can put any sort of features which you wish to have on the banner. Whereas, you can also put your photo on the banner, as well as your name, in different styles and colors. The best thing is that, there are no upfront charges for that at all. That means, you will only pay once the design is totally according to your choice. Customer`s satisfaction is our main priority. That is the reason why we have got customers from all across the United Kingdom. Because we do not sell products, we build strong relationships. Moreover, we also offer you different delivery options to make sure you get your banner in time. With our fastest delivery all across the UK, we guarantee you a hassle free delivery at your doorstep. We can deliver your banner in as low as just 24 hours. However, our standard delivery time is 5-7 working days. We can also arrange a special delivery for you on the weekend as well. We have also got a completely safe and secure payment process for you. That means there is nothing to worry about at all. 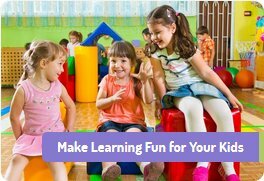 So your favorite custom birthday banners are just a few clicks away from you. 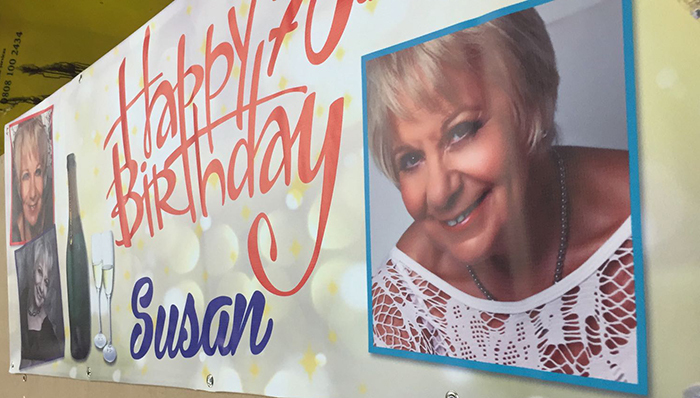 Custom Birthday Banners offer a huge selection of birthday banner templates that can be customised and made into your very own! Just add a photo, edit the text and that’s it! 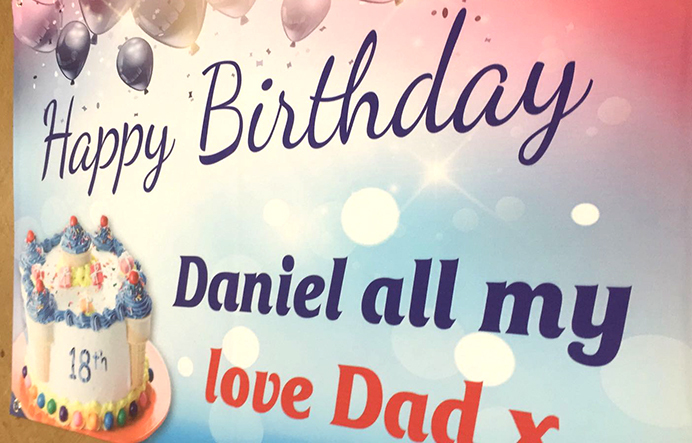 We will print your customised birthday banner, add the finishing you choose and send! and thats it! All can be done withing a few clicks and a few minutes! If there is a specific theme you would like and cannot find it on the site, feel free to go to our custom design page and we will happy to design a bespoke custom birthday banner design just for you for free! 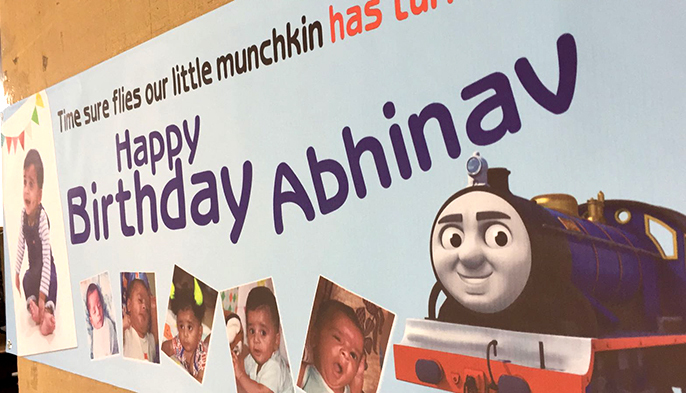 We have custom birthday banner sign themes for boys and girls, that include cartoons, cars, flowers, transport, animal kingdom, jungle, planes, boats, bikes and pretty much anything we could think of. Feel free to browse our catalog for inspiration for birthday banner ideas for all age groups from new born birthday banners, baby birthday banners, junior & toddler birthday banners, teenagers, grownups and all the way to your 100th birthday! 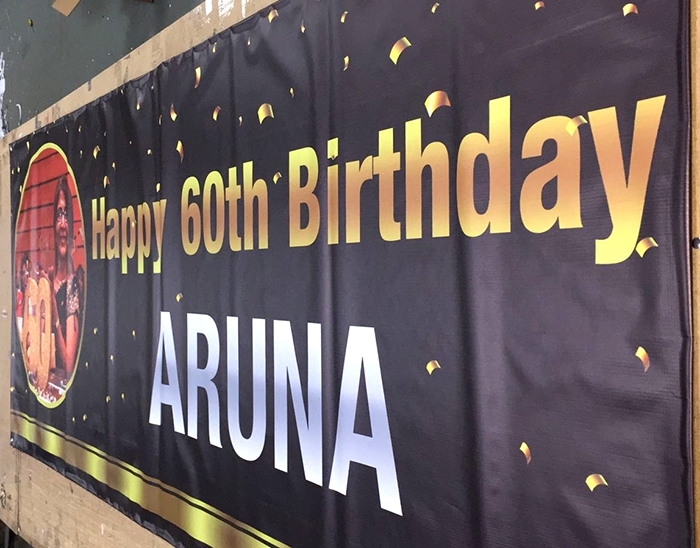 At custom birthday banners, we want to make your birthday special with personalised banners and design and print a banner that fits perfectly with your birthday theme. So what you waiting for? lets start planning your birthday banner theme ideas and put together a banner just for you. Our customer support staff are always at hand on live chat, feel free to discuss your theme, colours and anything you like in particular and we can help find the right theme for your birthday party banner, and if we cant, we will just make one. 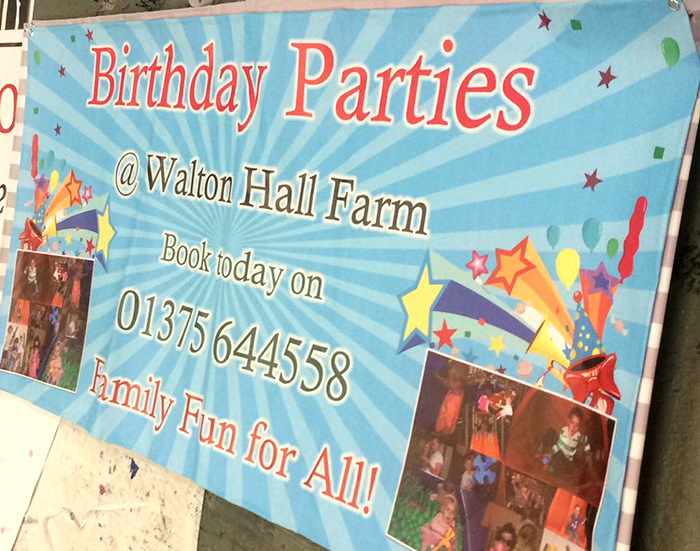 Join thousands of happy customers and get your cheap custom birthday banner designed and printed by the UK’s leading large format banner printing company. We can print to any size, so dont be shy, make someones birthday that extra special.